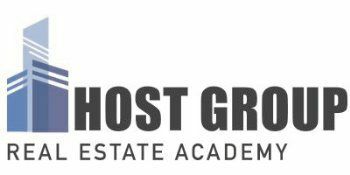 Take this class if you want to become a real estate agent. Take this class if you're already a licensed real estate agent and want to now become a real estate broker. All licensed real estate agents and brokers need to complete 12 hours of continuing education every two years.